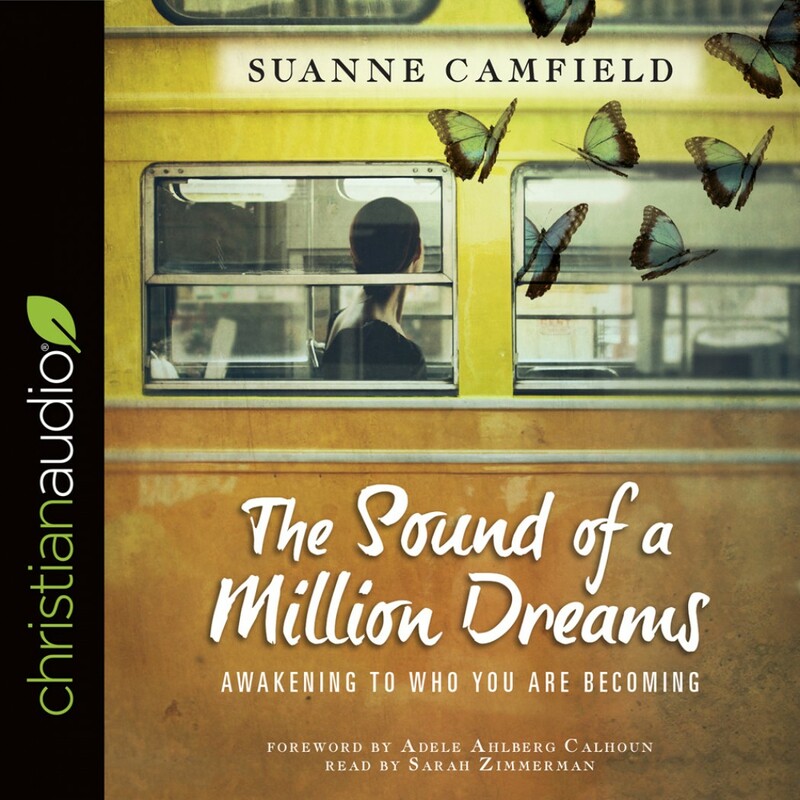 The Sound of a Million Dreams | Suanne Camfield | Audiobook Download - Christian audiobooks. Try us free. What does a dream sound like? "The first time the sound of a dream slammed, hard, in the center of my spirit, was almost a decade ago. It's the sound that has led me on the journey whose threads are pulled through this book, an intimate pilgrimage, often ironically nomadic, that I've struggled to comprehend; it's been unlike anything else I've ever known. It happened in a coffee shop during my thirtieth year, and in less than two hours it caused me to listen to my life anew." In these pages writer and speaker Suanne Camfield writes of the varied dreams that she has pursued over the course of her life. With captivating and eloquent stories and concepts, she guides us through what it feels like to have a stirring deep inside of us and how God guides and shapes us through that sense of calling. This is not a book primarily about vocation or even discernment. It is a book about being a dreamer who is shaped by God. It is about having the wisdom and courage to step into the places of our most vulnerable longing.